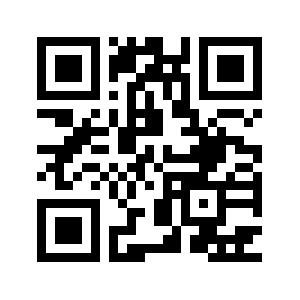 This is the QR code that will take you to my app. I am a beta tester for TOP5mobile.com, and I got my own mobile web app! Here’s the link: pxzi.t5m.co. In my app, this is what you will find: directions to the Magic Kingdom, a beautiful video of the parks at Christmas (I did not make this video; it came from youtube), a few pictures, newsfeed from my blog, and ‘like’ and ‘share’ options. I hope you like it!